This summer we are taking a well-deserved break from homeschooling. The last year has been rather stressful with the addition of a new baby into the family and adjusting our lives and homeschool routine. Last year, we did not take a break. 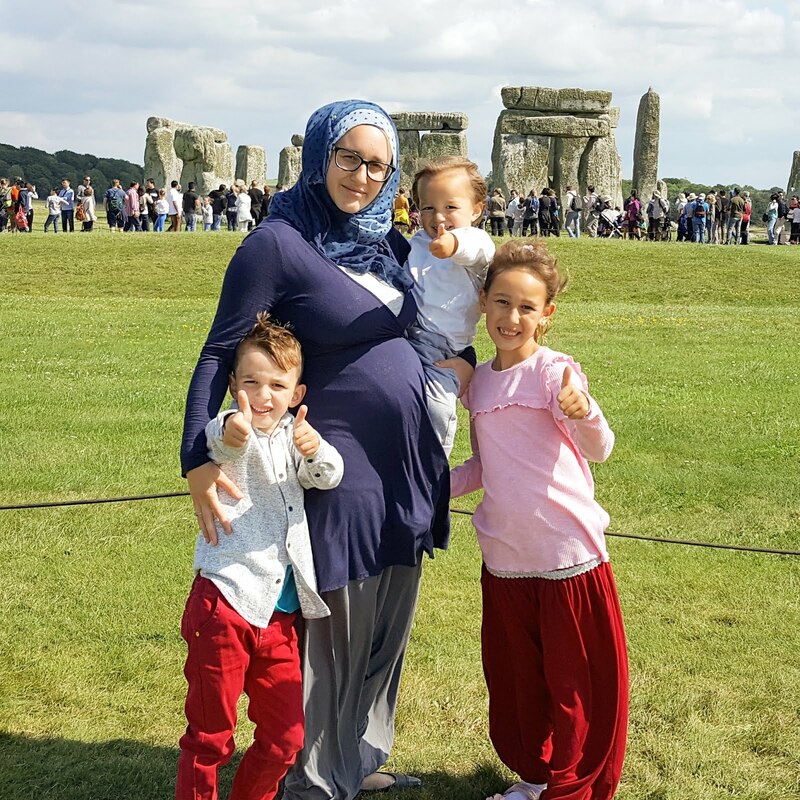 We carried on through the summer and took a break after Asiya was born in the Autumn. Since then, we have followed the same holiday schedule as schools as I found it easier to schedule them in this way. Also, taking a break at the same time as school children means we can meet up with friends who normally go to school. Furthermore, there are lots of fun activities organised during the school holidays which we can take advantage of. I recently made a video all about our summer homeschool schedule. Check it out to find out all about what we will be getting up to this summer. 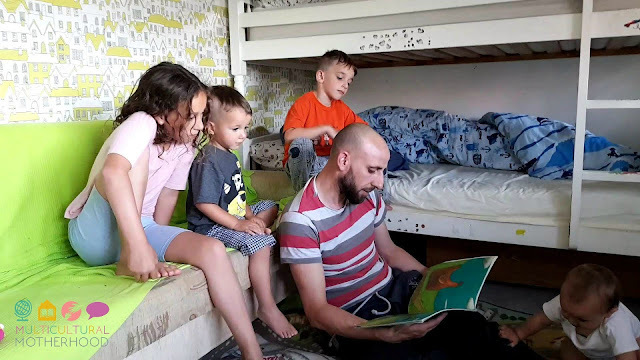 In the video, I mention that although we are taking a break from our usual homeschool schedule, there are a couple of things that we are keeping up with. The first one is our nature curriculum, Exploring Nature With Children. The main reason we are carrying on with this is because it is a year long curriculum and I would like to do it from start to finish. The second thing we are continuing with over the summer is our foreign language learning. This is because, although children are amazing language learners, they are also amazing language forgetters! Therefore, it is crucial that you continue your foreign language studies during your summer break so that your children do not lose the skills they have worked so hard to acquire. Here are some tips and strategies to help you work foreign language learning into your summer break. It's the summer holidays and you're on a break so the last thing your children want to do is work. Who can blame them! Therefore, you should make their summer language learning program as fun as possible. Make it feel like play rather than work. In this way, your children will be learning without even realising! To help you with this, I am going to be sharing activity ideas over on my Instagram account all month via my IGTV channel. 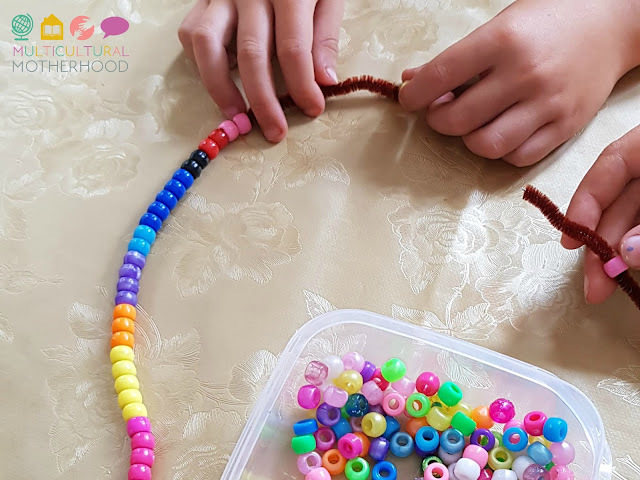 Therefore, if you would like some practical, fun and simple ideas to try with your children over the summer holidays, be sure to check them out! Language learning works best when you make it a part of your daily life. Working your foreign language learning into your daily life is an excellent way to help your child to learn new vocabulary and understand how to use the language in context. 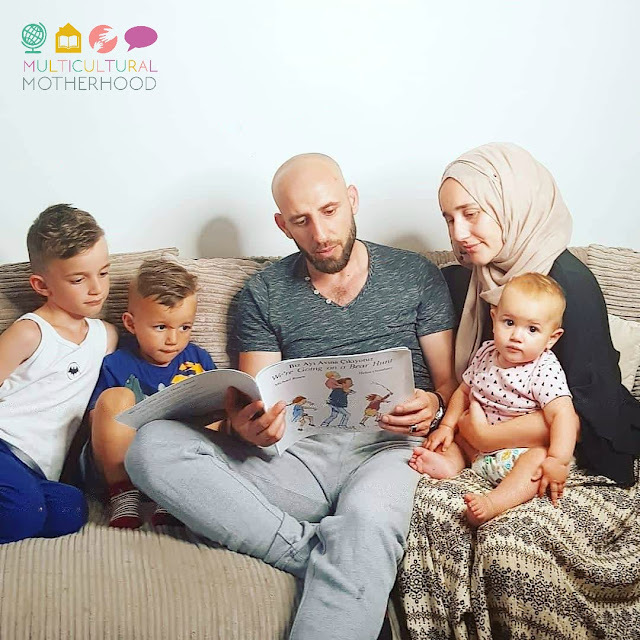 If you are able to use the language in your daily life, it takes the pressure off you to teach it as a lesson and makes it more enjoyable for your children as they are not having to sit at a table and learn it through "school". There are a number of bilingual language strategies you can adopt into your home and I have written about them HERE. Try using the language at certain times of the day; meal times, for example. Try using them when you go out. For example, when you visit a city farm, ask your children to name the animals in your foreign language. When you go to the supermarket, ask the children to find the items you need in your foreign language. There are so many opportunities for using your foreign language everywhere once you start to think about it! Reading books in a foreign language is a great way for your children to increase their vocabulary. Check out your local library to see if they have any books in your choice of foreign language. If they do not, see if they can order some in for you. Alternatively, browse the internet for books in your foreign language. Reading is an excellent way to bond with your children while learning something new. Normally, I am not a fan of too much screen time but it's the holidays, so I tend to relax a little. Watching television programmes in your foreign language is a great way for the children to pick up on new words. However, you should be cautious about this strategy. Children under the age of two will not be able to learn much from a screen. Under twos really need face to face interaction for learning any language. A screen cannot compare to real life interaction. After the age of two, children will be able to pick up language from the TV but make sure you are using this along with other strategies. Also, children will not be able to learn much from a screen if they are a complete beginner. You need a certain level of vocabulary in the foreign language in order to benefit from screen time in your foreign language. Children love to sign and listen to songs. Songs are excellent for language learning because they are fun, interesting to listen to and usually have a lot of repetition. The varied intonation and rhythm in singing, captures children's attention and is enjoyable for them. Also, as words and phrases are often repeated, children will pick up on them quickly. See if you can purchase some CDs in your foreign language of choice. Alternatively, you should be able to find lots of songs in your foreign language on YouTube. So check them out and have some fun! I hope this article has given you some ideas to help your children with their foreign language learning over the holidays. Do you have any tips to add to these? Please let me know in the comments below.